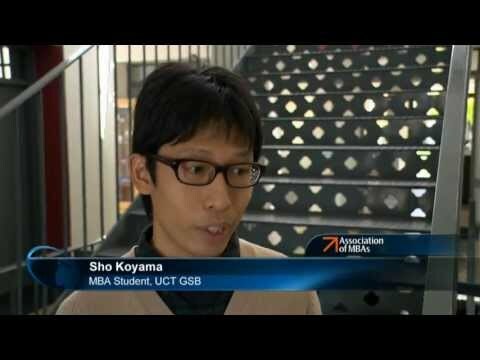 The University of Cape Town Graduate School of Business is attracting attention at the tip of Africa. We take a four-pronged approach to excellence that combines academic rigour, societal relevance, innovation in teaching and thought leadership to transform our students - taking them from a place of knowing to doing to being. Postgraduate Diploma in Health Economics- School of Public Health and Family Medicine.